We are backed by private capital, so we work outside the constraints of funds comprised primarily of other people’s money. We have no set time horizons to invest or monetize. Each investment decision we make for an asset is made solely based on value creation. We have the freedom to work across the capital structure, debt or equity, private or public — and we are always looking for great long-term investments. At the same time, we act swiftly. Our bureaucratic-free structure facilitates quick decisions and execution, and enables us to be highly nimble. Moreover, we do what we say we’re going to do. 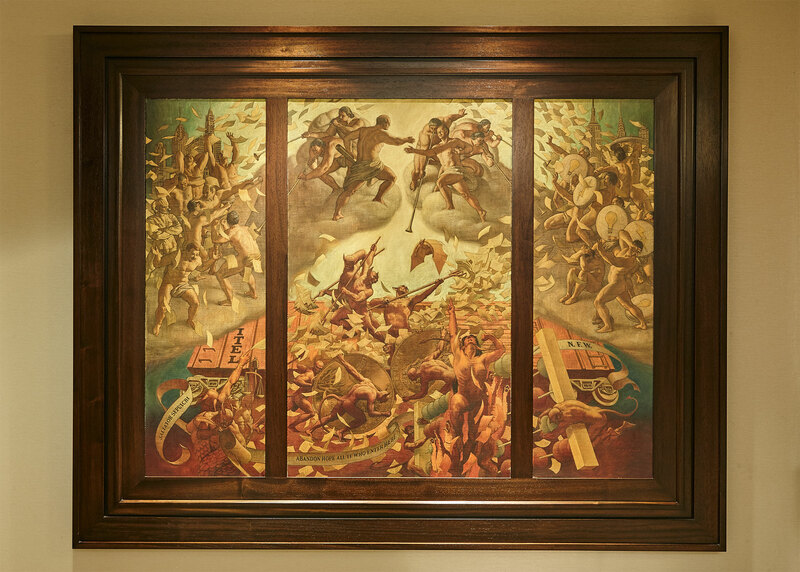 Sam Zell commissioned this 6' x 5' painting to memorialize Itel’s 1992 railcar portfolio sale to GE in the context of Dante’s Inferno to depict the hellish nature of the deal. From balance sheet and business model restructurings to tax-efficient structures, turnarounds, M&A and failed mergers — we surround an asset with our various areas of expertise to maximize its potential and remove obstacles to its growth. This 360-degree approach promotes innovative solutions and redefines the potential for each investment. We are active owners. We invest significant time along with our capital to provide portfolio companies with leadership and guidance to build better business models and capital structures. 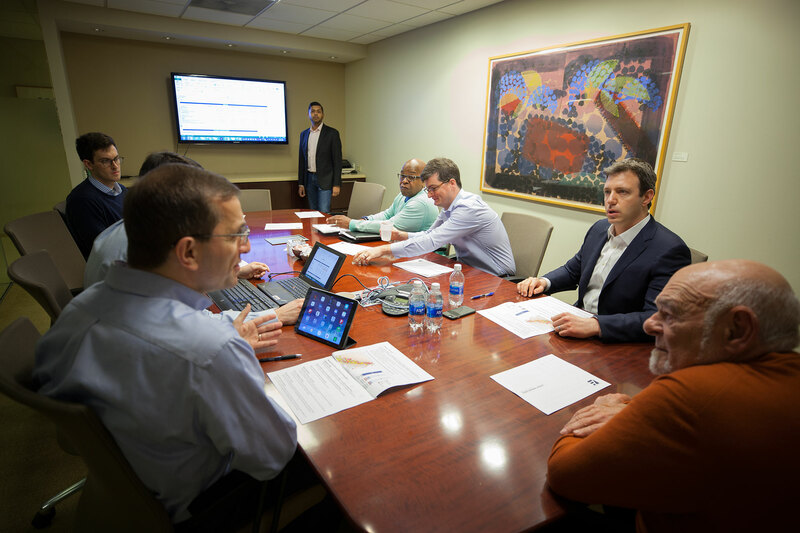 Working alongside management teams, we serve as a hands-on resource to optimize opportunity, set goals, and establish metrics that result in transparent and measurable progress.